Layoffs have been sweeping the borough and based on filings from the Department of Labor, there are many more to come. Waters acknowledged that the new model requires a small number of employees, which is why 112 of them would be laid off. Twenty-two employees were laid off from their jobs at Senior Rehab Solutions (Norwegian Home and Health Center) on February 4. The nursing home facility also cited “economic” reasons for the layoffs. One hundred employees are set to be laid off from Mercedes Distribution Center, Inc., a warehouse in the Brooklyn Navy Yard. So far, only eight have been laid off. According to Sarah Serrano, the office manager, the company is shutting down. “We were losing big clients, so the company is going to close.” The shutdown is supposed to take place in March or April, Serrano said. One hundred twenty-eight Brooklyn employees are expected to be laid off from Independence Care System, Inc. (ICS), located on 25 Elm Place. The layoffs are scheduled to begin on April 7th. The reason? 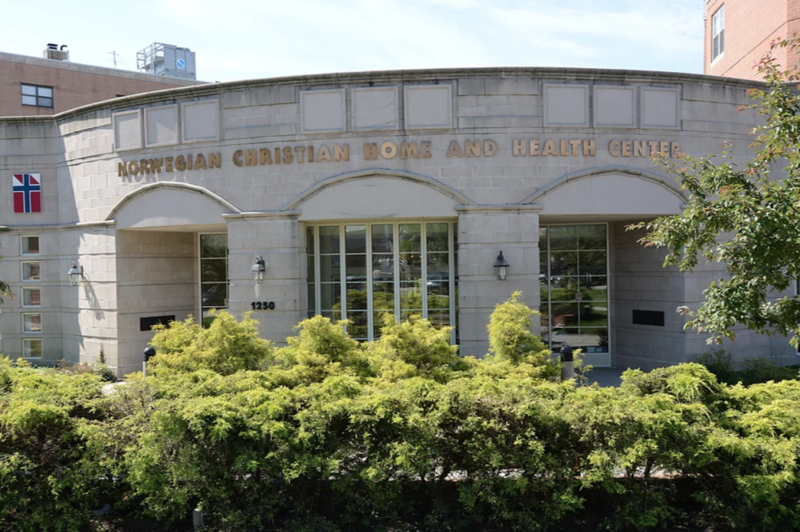 ICS is dropping its Managed Long-Term Care (MLTC) line of business due to “changes in the business.” It is to note that 97 employees in Manhattan and 84 in the Bronx will also be laid off. If there was a mass layoff in your company not listed above, do let us know! We reached out to both ICS and Senior Rehab Solutions (Norwegian Home and Health Center) several times but did not hear back. Who is going to take care of the people who need help?